Sing along with Irving Berlin's famous patriotic song. Includes photos, lyrics and accompaniment. 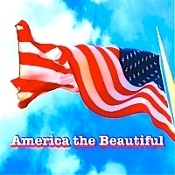 Same music as "America the Beautiful" but without the voices. Lyrics, melody and chords for "The British Isles" from "Geography Songs." Sheet music is downloadable. Upbeat performance track of the "Canada Song" from "Geography Songs"
Learn to play or sing the Continents and Oceans Song with the sheet music. Includes lyrics, chords, notes and a map to label and color. This is from "Geography Songs." 2 pages. Sing along and learn about Christopher Columbus, Ponce de Leon, Hernando Cortes, Verrazano, Francisco Coronado, Hernando de Soto, and Juan Cabrillo and their explorations of the New World. Also available: CD, book, mp3s, mp4 videos. The Grammar Songs Kit teaches all the parts of speech (except conjunctions) and rules of punctuation and 72 Greek and Latin roots for building vocabulary. 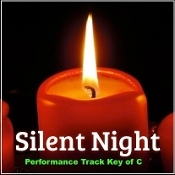 Performance Track of Jingle Bells. Sing along with the mp4 video. 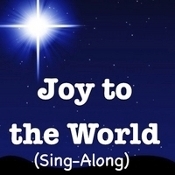 Sing along with the words on the screen and voices. 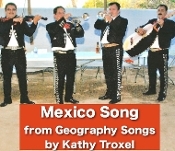 Sing along and learn about Mexico. Mp4 video includes test. Works on smartphones, ipads, tablets, computers, etc. 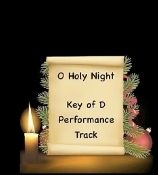 Karaoke Sing-along of "O Holy Night."